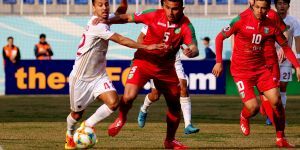 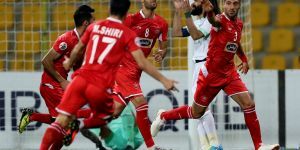 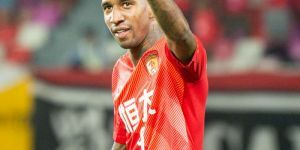 The reigning champions FC Lokomotiv escaped from a defeat in their Super League match against FC Kizilkum at the Lokomotiv Stadium this evening. 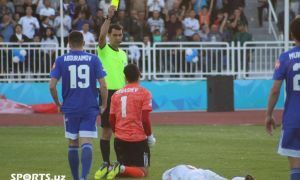 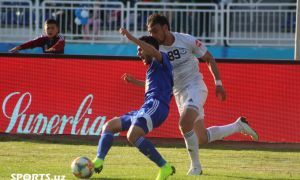 Nemanja Jovanovic gave so early lead for the visitors in the 5th minute of the game before Husniddin Gofurov put the sides on level 8 minutes to the halftime. 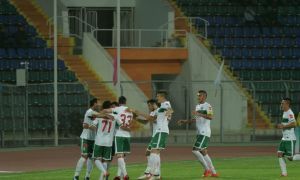 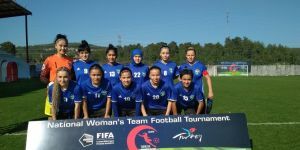 However, Artur Geworkian returned the lead for FC Kizilkum just 3 minutes later as his side went to the dressing room with a 2-1 advance at the interval. 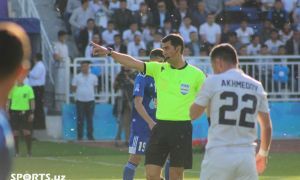 A second-period injury minute goal from Sanjar Shoakhmedov secured one point for Andrey Fyodorov’s side in the twelfth matchday.